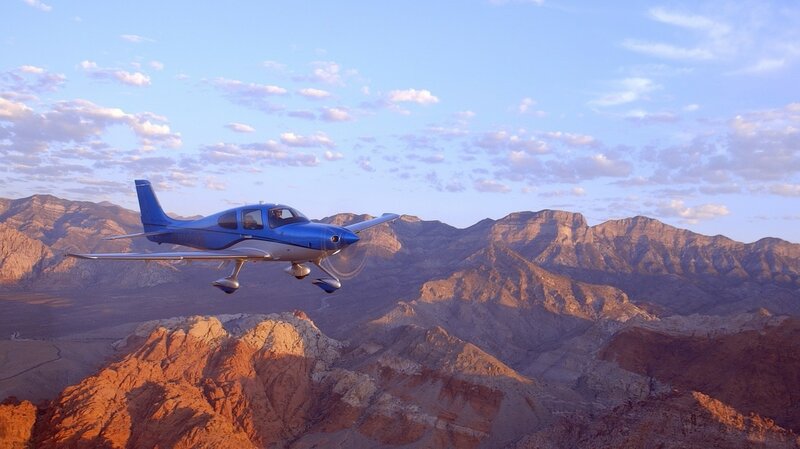 your destination Is just the beginning. 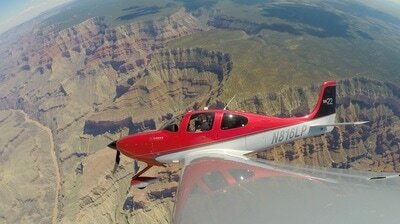 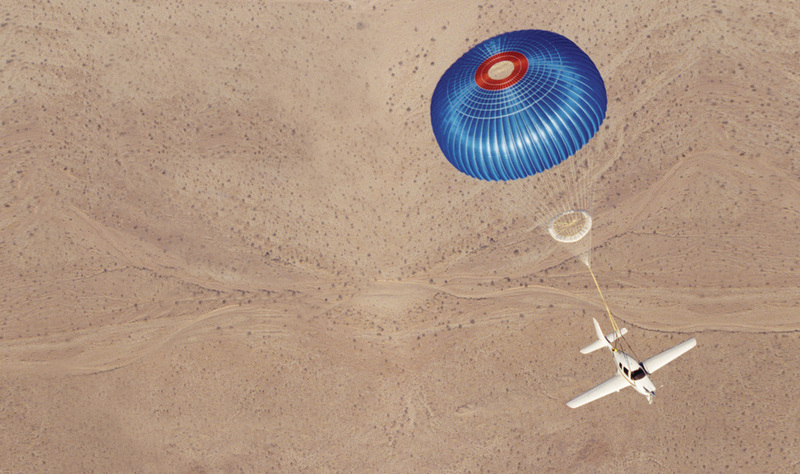 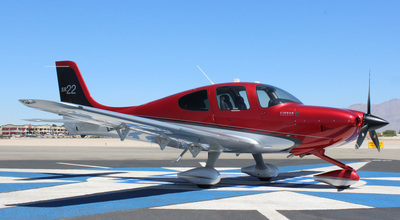 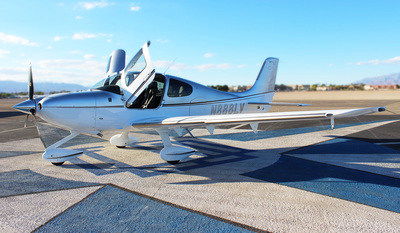 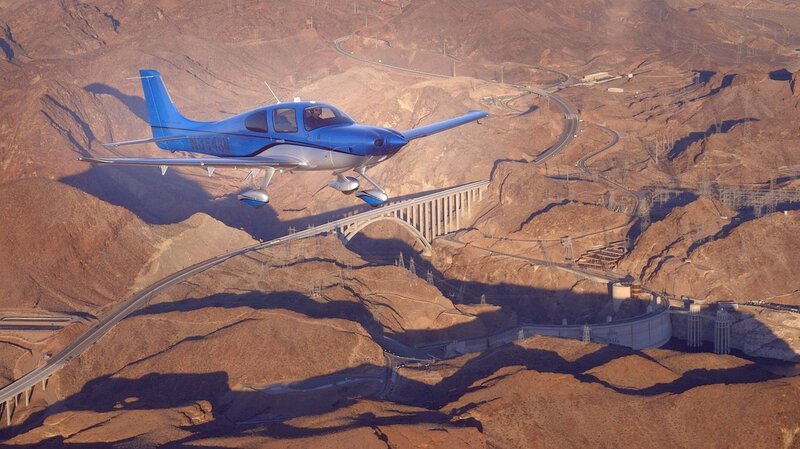 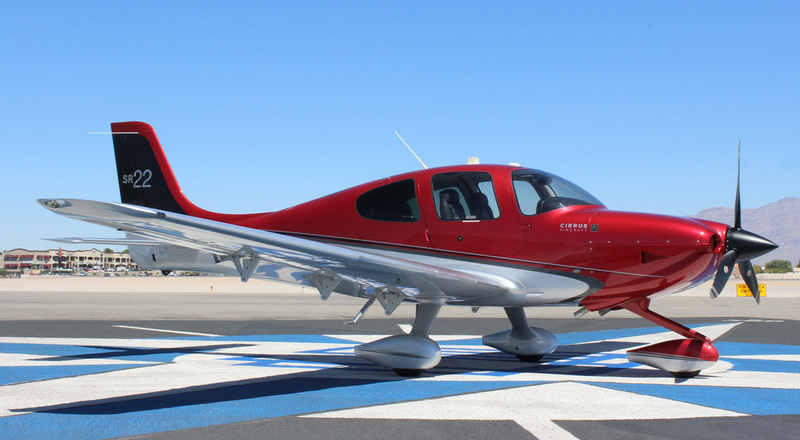 All In Aviation is proud to offer Cirrus aircraft equipped with glass panel, air conditioning, and CAPS parachute system. 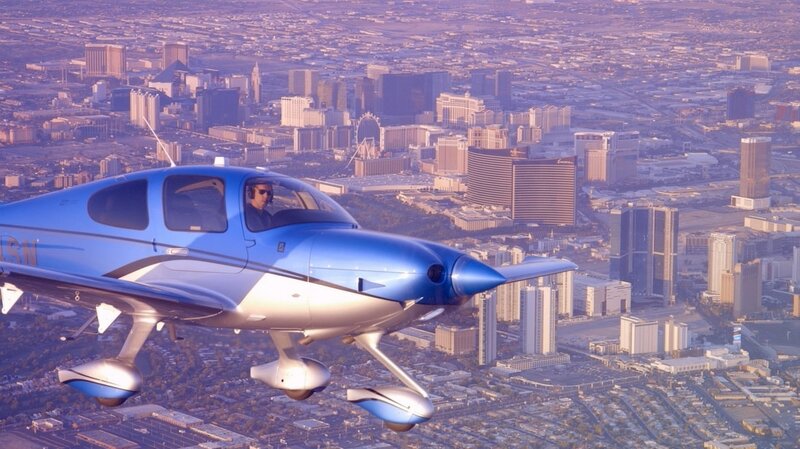 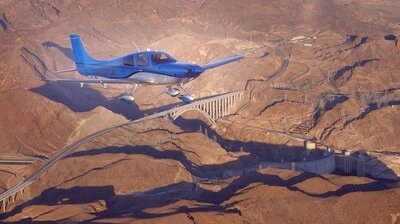 ​As a Cirrus Platinum Training Center, All In Aviation trains pilots in some of the safest and most sophisticated aircraft in the world. 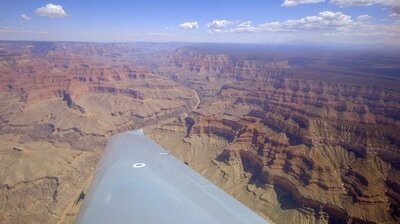 With an emphasis on quality customer care, we operate out of fabulous North Las Vegas (VGT) as well as Henderson (HND). Fight instruction is available in our aircraft or yours by our highly experienced and professional certified flight instructors. 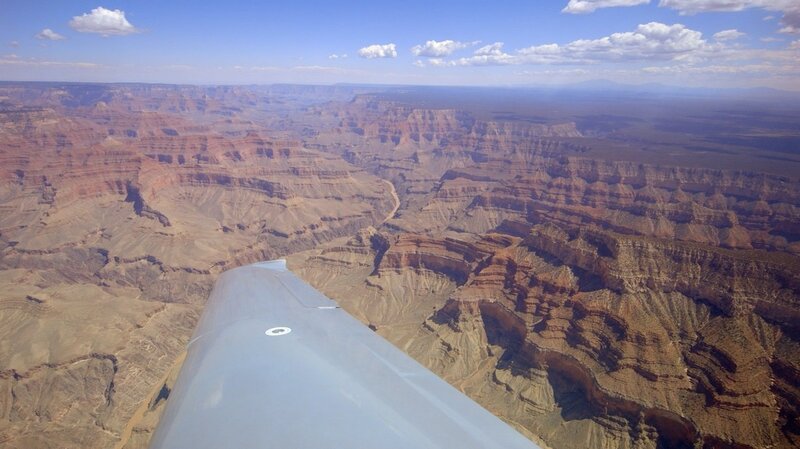 All In Aviation also assists potential and current aircraft owners with the purchase of an aircraft. 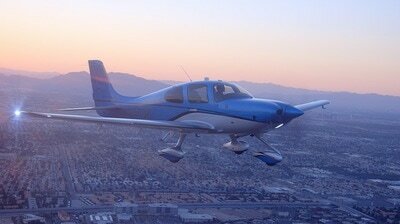 Welcome to All In Aviation! 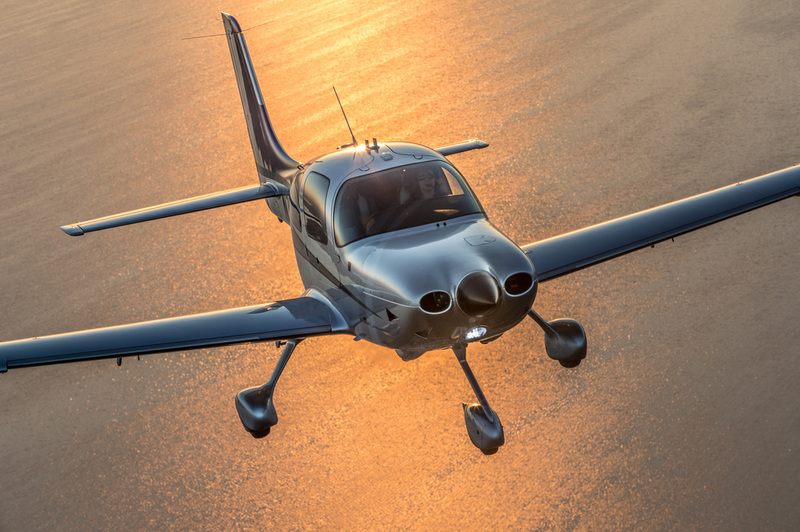 Sign up and receive our monthly newsletters to stay up to date on what is going on in the world of aviation.